North America is an epicenter for iconic cities, from New York City to Los Angeles, very few are in need of introduction. The continent provides its visitors with a kaleidoscope of cuisines, cultures, history, adventures, and landscapes that are sure to fulfill. Mexico City is the high-altitude, very densely populated capital of Mexico, situated nearly halfway between the Pacific Ocean and Gulf of Mexico. The city is a place that travelers could easily get lost in; whether in town for a couple of days or months, visitors will have no shortage of things to see and do. Mexico City boasts revamped public spaces, a culinary scene that’s exploding, and a flourishing cultural renaissance. This high-octane megalopolis offers several escape valves in the form of intriguing museums, old-school cantinas, and inspired boating excursions down ancient canals. 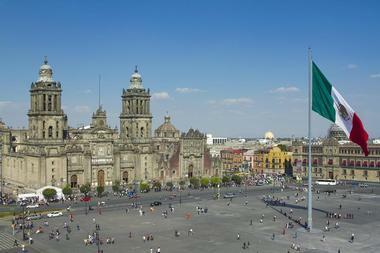 Visitors should check out the Museo Nacional de Antropologia, Palacio de Bellas Artes, and the Teotihuacan pyramids. 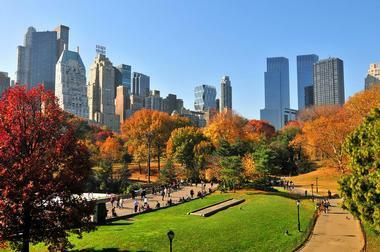 New York City is comprised of five unique boroughs that are situated at the meeting point of the mighty Hudson River and Atlantic Ocean in the state of New York. Recognized as one of the most iconic cities on earth, New York City seems to always be in a whirlwind of activity, offering exciting adventures around every corner. Visitors can enjoy everything from highly-acclaimed Broadway shows to shopping at designer boutiques to exploring world-renowned museums. The city is jam-packed with a plethora of fascinating attractions, such as the Statue of Liberty, Rockefeller Center and Top of the Rock Observation Deck, Metropolitan Museum of Art, and Empire State Building. 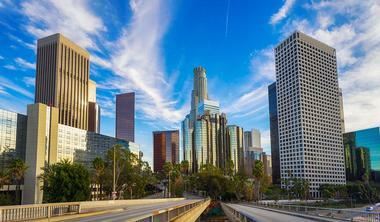 Los Angeles is an iconic Southern California city that is the heart of the nation’s television and film industry. LA is a sprawling, culturally diverse city that boasts incredible shopping, a booming culinary scene, and outstanding museums. Sun seekers will appreciate the miles and miles of pristine beaches, the deep blue waters of the Pacific Ocean, and variety of charming coastal neighborhoods. The city’s updated transportation system, along with a bike sharing program, have made sightseeing in LA easier than ever. Travelers making their way to the ‘City of Angels’ for the first time should be sure to check out Universal Studios Hollywood, the Los Angeles County Museum of Art, Hollywood neighborhood, and Santa Monica Pier. 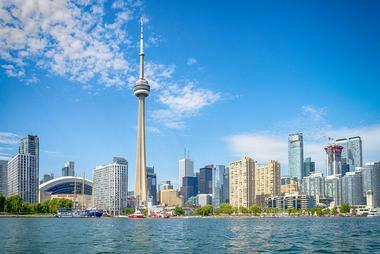 The capital of Ontario, Canada, Toronto is a bustling metropolis that is situated along the shores of Lake Ontario – a North American Great Lake. The city offers a fascinating and dynamic mix of attractions for visitors to explore; from impressive galleries to renowned museums to the CN Tower and off-shore Toronto Islands. The vibrant Entertainment District provides a variety of performing arts, including the latest musicals. The city is compact and everything is fairly easy to reach by foot, beyond that, Toronto offers an extensive subway network for covering longer distances. Some of Toronto’s favorited attractions include the Royal Ontario Museum, Art Gallery of Ontario, Casa Loma, and Toronto Zoo. Chicago, or the “Windy City” as it’s often referred to, is a cosmopolitan city in the state of Illinois that is situated on the shores of one of North America’s Great Lakes – Lake Michigan. The city is known for having a vibrant arts scene, excellent shopping, numerous cultural attractions, and interesting architecture. 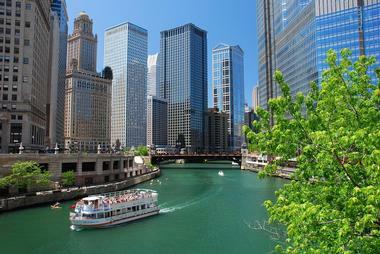 Chicago has earned a global reputation for its renowned 20th-century art and architecture, with architects Frank Lloyd Wright and Louis Sullivan, and artists Miro, Dubuffet, Chagall, and Picasso all leaving their mark. The city features a variety of must see attractions that include the Art Institute of Chicago, Millennium Park, Buckingham Fountain, Wrigley Field, and Navy Pier. Houston is a bustling metropolis in southeast Texas that is positioned idyllically near the waters of Galveston Bay and the Gulf of Mexico. Renowned chefs have elevated the city’s culinary scene, churning out one sensational restaurant after another, including Pappas Bros. Steakhouse, Mezza Grille, Taste of Texas Restaurant, and Monnalisa. 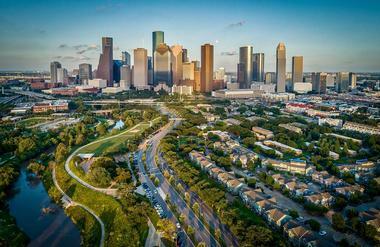 Houston is also home to a number of fascinating museums, impressive art galleries, and lush-green parks. Depending on the season, sports enthusiasts should be able to catch either an NFL Texans game, NBA Rockets game, or MLB Astros game while in town. Visitors should also see the Space Center Houston, Buffalo Bayou Park, Houston Zoo, and The Houston Museum of Natural Science. 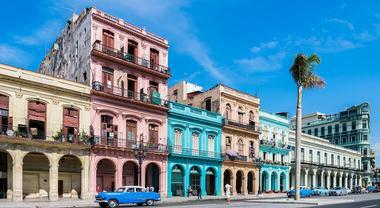 Havana is the wonderfully colorful and vibrant capital city of the breathtakingly beautiful Caribbean island of Cuba. The mention of Havana conjures up images of revolutionary heroes, Spanish conquistadors, fine cigars and rum, and salsa dancing in humid nightclubs. Today, visitors can peruse the cobbled streets of Old Havana and enjoy views of the gorgeous Cuban Baroque architecture, museums, historic forts, lively public squares, and legendary restaurants. Havana is the perfect city for the wanderer, offering a wide variety of cultural attractions and lively establishments. First-time visitors will have a number of fascinating sights to explore, such as The Malecon, Museo Nacional de Bellas Artes, Paseo del Prado, and Gran Teatro de La Habana. 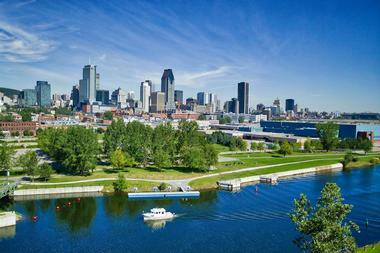 Set on a picturesque island in the middle of the Saint Lawrence River, Montreal is a French-speaking, cosmopolitan city within Canada’s Quebec province. The city is named after Mt. Royal – a triple-peaked hill that lies at the heart of the city. Visitors will find major art venues and museums within the city’s downtown neighborhood. Rue Ste-Catherine is Montreal’s major shopping thoroughfare, a bustling street lined with charming shops, department stores, and sensational restaurants. This beautiful city is brimming with magnificent attractions for visitors to check out, including Vieux-Montreal, Jardin Botanique, Notre-Dame Brasilica, Musee des Beaux Arts, Oratoire Saint-Joseph, and Parc Jean Drapeau. Ecatepec de Morelos is a sprawling city and municipality that is located in central Mexico, about five miles northeast of Mexico City. 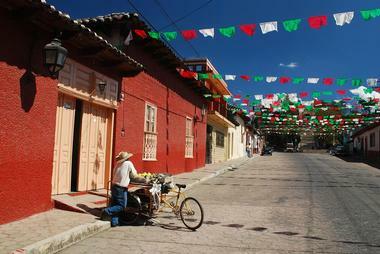 The city is typically referred to only as ‘Ecatepec’ among the locals, derived from Nahuati, which means ‘windy hill’. This high-altitude city features several scenic areas, important cultural sights, and fine restaurants. 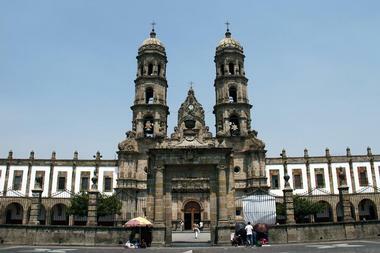 Ecatepec is home to Mexico’s newest Catholic Cathedral, Sagrado Corazon de Jesus, as well as a number of colonial-era churches and the Casa de los virreyes – a colonel edifice. The city boasts a plethora of intriguing attractions for visitors to explore, including Lagunas de Zempoala National Park, Mexicable, and the Parque Ecoligico Ethecatl. 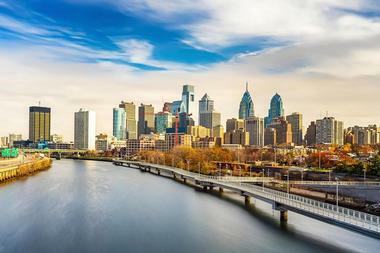 Philadelphia is the largest city within the U.S. state of Pennsylvania, situated along the winding Delaware River. 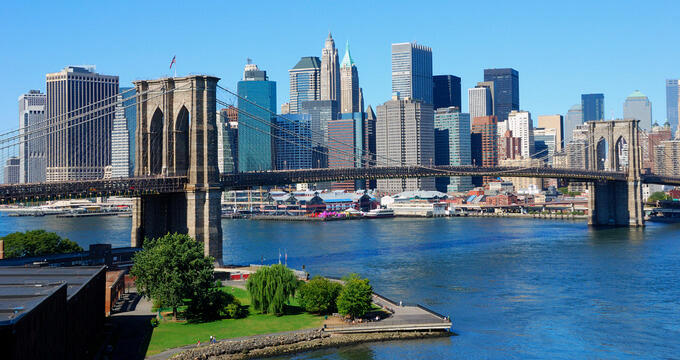 It is one of the nation’s most important and significant historical cities. The Declaration of Independence was adopted on July 4, 1776, at Independence Hall; and in September of 1787, the United States Constitution was drafted. Today, modern skyscrapers co-exist with the cobblestone streets of Independence Historic National Park. The park features historic sights and buildings that include Franklin Court, Independence Hall, and the Liberty Bell. Philadelphia is home to several fascinating attractions for visitors to explore, such as the Philadelphia Museum of Art, The Barnes Foundation, Please Touch Museum, and Philadelphia Zoo. 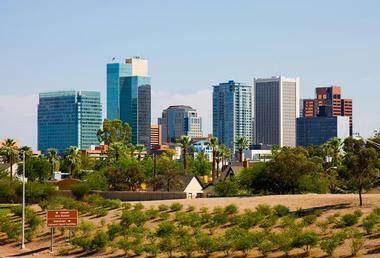 Phoenix is the proud capital city of sunny Arizona, a southwestern state in the United States. The city is known for having a warm and dry climate year-round, bringing in droves of sun-chasers during the cold winter months. This large, sprawling city provides a mix of Spanish and Indian colonial architectural influences, modern high-rise buildings, and a splash of the Wild West. The city also offers historic neighborhoods, abundant cultural and art attractions, and a plethora of fascinating museums. Outdoor enthusiasts and nature lovers will have endless opportunities for fun and exciting recreational activities, such as climbing, biking, hiking, and golfing. Visitors should check out the Heard Museum, Taliesin West, and the Desert Botanical Garden. San Antonio is a bustling metropolis that is located in south-central Texas, approximately 80 miles southwest of Austin. The city is home to numerous historical sights and is truly a wonderful place for sightseeing. Visitors will definitely want to carve out some time to check out the River Walk, which is lined with charming boutiques and trendy restaurants, the Alamo, and San Antonio’s historic missions. Just outside of the city, visitors can enjoy everything from golfing to caving to indulging in their inner cowboy or cowgirl. Some of the city’s main attractions include the beautiful San Fernando Cathedral, Pearl District and Farmers Market, and Historic Market Square. Guadalajara is the capital city of the Mexican State of Jalisco, it’s situated approximately 120 miles east of the coastal vacation destination of Puerto Vallarta. 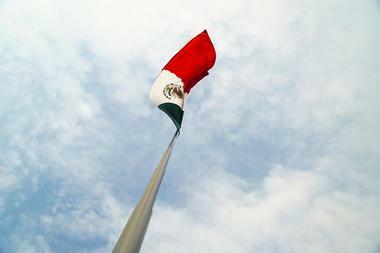 The city is known for mariachi music and for producing some of the finest tequila on earth. The city provides a mild and subtropical climate that is perfect for getting out and enjoy the surrounding natural beauty, like the city’s many carefully attended parks. The city’s historic center features several colonial plazas and other unique landmarks, like the neoclassical Teatro Degollado. 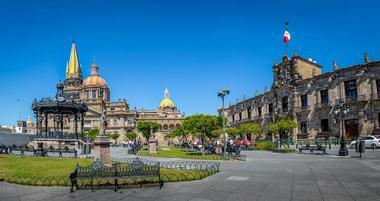 Guadalajara is home to a number of must-see attractions, including the Instituto Cultural de Cabanas, Guadalajara Cathedral, and the Regional Museum of Guadalajara. Puebla is a marvelous city and municipality that is located in east-central Mexico, approximately 80 miles southeast of Mexico City. The city is known for its beautiful colonial architecture, culinary history and traditions, and pottery production. The colorful and uniquely-patterned Talavera tiles that adorn most of the buildings in the city are painted and produced locally. The Renaissance-era Puebla Cathedral is an impressive display of architecture, overlooking the city’s central square with its massive bell towers. Visitors should make sure they check out the Church of Santo Domingo, Shrine of Our Lady Remedies, Africam (safari-style zoo), and the Estrella de Puebla. San Diego is a laid-back, Southern California metropolis that is located about 20 miles north of Tijuana, Mexico, along the shimmering waters of the Pacific Ocean. The city is comprised of several unique, hip, and culturally diverse neighborhoods. Visitors could watch the seals lounging at La Jolla Cove in the morning, grab a refreshing pint of craft beer in North Park in the afternoon, and let their taste buds come to life in Little Italy in the evening. 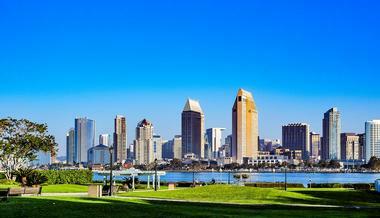 There are several must-see attractions, including Balboa Park, Seaport Village, and Sunset Cliffs National Park. Whether visitors are looking to ride the perfect wave, go hiking on a beautiful trail, or play a round of golf on a world-renowned course, San Diego has it all. 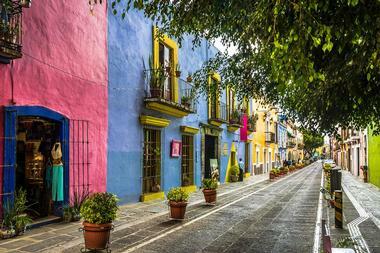 Leon is a colorful city that is located in the Mexican state of Guanajuato, in central Mexico. The city is known for its mass production of fine leather goods, many of which are sold within the Zona Peil district. Beautiful murals adorn the walls of the Palacio Municipal, giving visitors a unique glimpse into the history of the city and the surrounding region. The neo-Gothic Templo Expiatorio de la Sagrada Corazon de Jesus church features a crypt that is complete with catacombs. The city is brimming with many more fascinating attractions, including the Museo de Arte E Historia de Guanajuato, Catedral Brasilica De Nuestra Madre Santisima De La Luz, and Teator del Bicentenario. 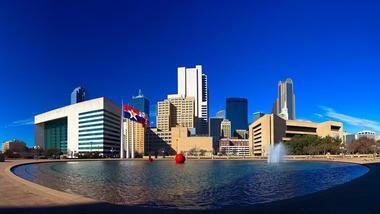 Dallas is a bustling metropolis that is located in north Texas, just east of the cities of Arlington and Fort Worth. One of North America’s most exciting cities, Dallas is home to a number of beautiful parks, excellent wedding venues, historic sites, cultural centers, and professional sports teams. Dallas also features several educational attractions, like the Perot Museum of Nature and Science, where visitors can enjoy learning through fun, interactive exhibits. There are also plenty of family-friendly activities within Dallas for visitors to look into while in town, including a trip to the Dallas Farmer’s Market, a stroll through the Dallas Arboretum & Botanical Gardens, and a sensational meal at Celebration. Tijuana is an energetic and colorful city in Mexico that borders the U.S. state of California, about 25 miles south of downtown San Diego. Avenida Revolucion is the city’s bustling main street, lined with lively clubs and bars, sensational restaurants, charming boutiques, and souvenir shops. 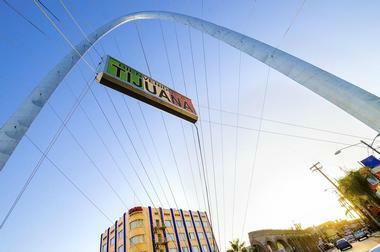 Over the years, Tijuana has evolved into a city that offers a dynamic range of craft breweries, lauded cuisine, and a burgeoning urban arts scene. The neoclassical Tijuana Cultural Center and Jai Alai Fronton Palace are a couple of the city’s more prominent landmarks. There are several fascinating attractions for visitors to explore, such as Playas de Tijuana, Plaza Rio Tijuana, and El Popo Market. 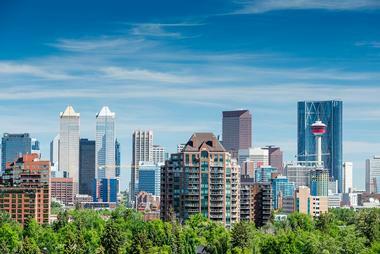 Calgary is a cosmopolitan city that is located in the southern part of Canada’s Alberta Province. Filled with towering skyscrapers, the city owes its rapid development to its position as Canada’s oil industry leader. The city has earned the nickname of “Cowtown,” with its many displays of western culture splashed all over the city. The city’s proximity to the Rocky Mountains make it an idyllic jumping off point for outdoor adventures, such as hiking, skiing, snowboarding, snowmobiling, and sightseeing. The city is home to a plethora of excellent attractions to explore, like the Calgary Zoo and Prehistoric Park, Heritage Park, Aero Space Museum of Calgary, and Prince Island’s Park. Zapopan is a delightful city and municipality that is located in west-central Mexico, situated on the outskirts of Guadalajara. Formerly a corn-producing capital of Mexico, Zapopan is now a city of modern hotels, wealthy enclaves, and impressive shopping malls. Farther out from the city’s center, visitors will still find many farming communities. The city’s central district is only a 25-minute drive from downtown Guadalajara, and offers two museums worth checking out; The Magic Top Museum and Museo de Arte de Zapopan. The city’s other top attractions include the Santuario de Nuestra Senora de Zapopan, Arcos de Zapopan, and La Gran Plaza Fashion Mall. Monterrey is the vibrant capital city of Nuevo Leon, a state that is located in northeast Mexico. The city is a sprawling industrial and business center that is fringed by rolling mountains. 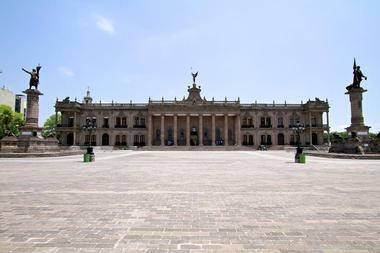 The Palacio del Obispado is a historic Baroque palace that overlooks the city, featuring a regional museum. The city has become very westernized over time, seen in many of its ultra-modern features. Monterrey has managed to retain a bit of its old-Spanish charm, in the form of flat-roofed houses, narrow alleys, and picturesque patios. The city offers many fine attractions to explore, including The Macroplaza, Metropolitan Cathedral of Our Lady of Monterrey, The Garcia Caves and Horestail Falls, and The Alfa Planetarium. San Jose is a large metropolis in northern California that is situated within Silicon Valley and surrounded by beautiful rolling hills. 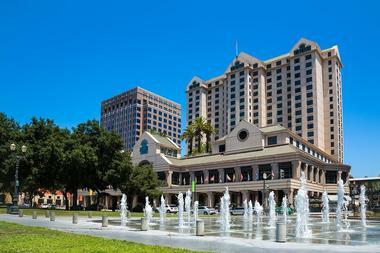 San Jose and Silicone Valley are leading the charge in the booming tech industry. The city is also part of California’s Bay Area, with San Francisco and Oakland being just a short drive away. 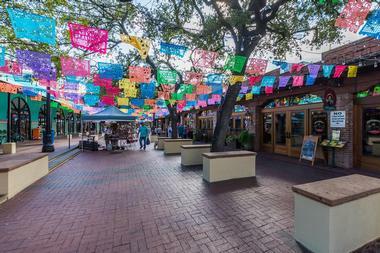 San Jose’s downtown area features numerous art galleries, renowned museums, and shopping boutiques. Outdoor enthusiasts will appreciate the city’s many walking trails, such as the Los Gatos Creek trail; as well as attractions like History Park and the Japanese Friendship Garden. Visitors should make it point to check out the Cathedral Basilica of St. Joseph, Municipal Rose Garden, and Children’s Discovery Museum. 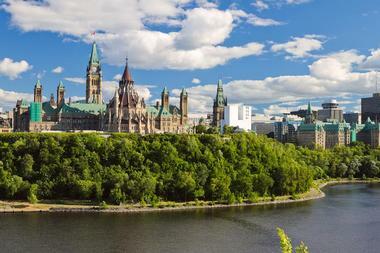 Ottawa is the sprawling capital city of Canada, which is located in the very southeast part of the Ontario Province. The city is situated about 50 miles north from the U.S./Canada border, and a little further than that to its French-speaking neighbor to the east, Montreal. The city is home to several internationally famous institutions that include the National Arts Center and National Gallery. The Rideau Canal divides the central part of the city, with the northern area referred to as ‘Lower Town’, and the southern area recognized as ‘Upper Town’. Ottawa features a number of impressive attractions for visitors to check out, including Parliament Hill, the Canadian War Museum, Canadian Museum of Nature, and Peace Tower. Austin is the wonderfully-charming and progressive capital city of Texas, situated about 80 miles northeast of San Antonio. The city is positioned at the junction where the winding Colorado River exits the Edwards Plateau. 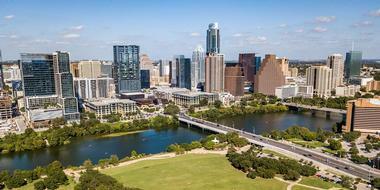 Austin is a very important cultural, administrative, and educational center within central Texas. The city is home to the Lyndon B. Johnson Library and Museum, University of Texas, and Bullock Texas State History Museum. The city is known for its vibrant and eclectic live-music scene, which is centered around country, rock, and blues. Austin features a plethora of fascinating attractions, such as Barton Springs Pool, Zilker Metropolitan Park, and Blanton Museum of Art. Edmonton is the cosmopolitan capital city of Canada’s Alberta Province, straddling the North Saskatchewan River. Varying economic forces that include the 1897/1898 Klondike gold rush, cross-Canada railway, early fur trade, gas and oil extraction, and Alaska Highway, have all had an influence in the city over the course of its history. The city is known for its impressive West Edmonton Mall, one of the world’s largest shopping and leisure centers. Edmonton is also home to a number of fascinating museums, excellent art galleries, and highly-acclaimed restaurants. 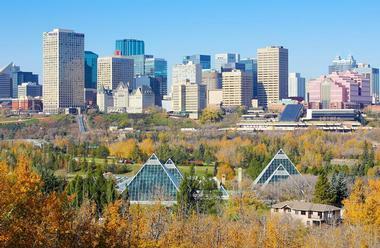 Edmonton is a metropolis brimming with attractions, such as the Royal Alberta Museum, Elk Island National Park & Beaver Hills, and Fort Edmonton Park.